We provide Fleet driver training using the latest most effective driving techniques for company car and van drivers to improve safety and reduce corporate road risk. On-road driver risk reduction courses are provided by DVSA Approved trainers which are located in most UK areas. 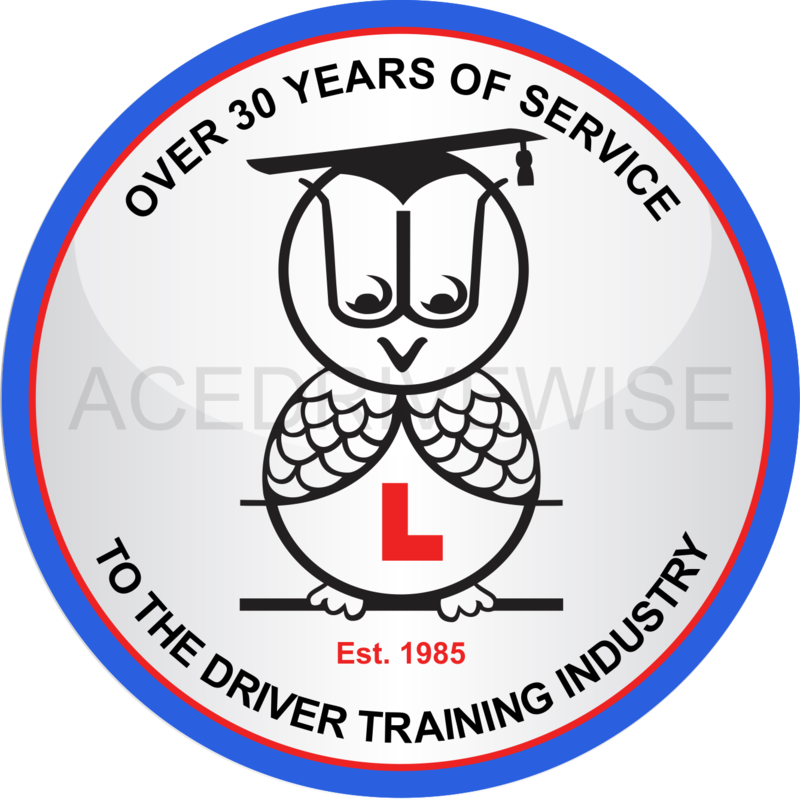 Our corporate driver training is conducted by highly graded course tutors who will ensure that your employee is not only a safe driver but is courteous and understanding towards the needs of other drivers, as they could be your customers or future customers. Booking Training courses is easy and all drivers receive a full Driver Risk Assessment Report. Our Training is Customer Focused and we strive to deliver the best driver training to you and your company.